Listed below are homes for sale in Old Middleton Greenway, a neighborhood located in Near West Madison, WI. Listings are updated multiple times a day from the SCWMLS. For more information about any of these Old Middleton Greenway homes for sale, just click the "Request More Information" button when viewing the details of a property. We can provide you with disclosures, past sales history, dates and prices of homes recently sold nearby in Madison, and more. And, for your convenience, register for a free account to automatically receive email alerts whenever new Old Middleton Greenway listings come on the market that match your search criteria. University Avenue to the north; Hickoryhollow and Julia Circle to the east; Wisconsin and Southern Railroad to the south; city limits and Old Middleton Greenway to the west. 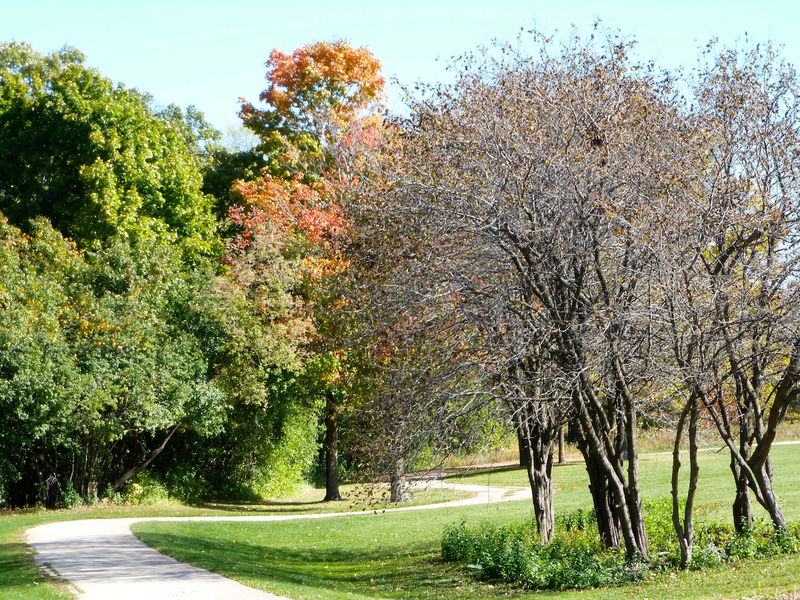 Old Middleton Greenway embodies all the charm of Madison’s west side. 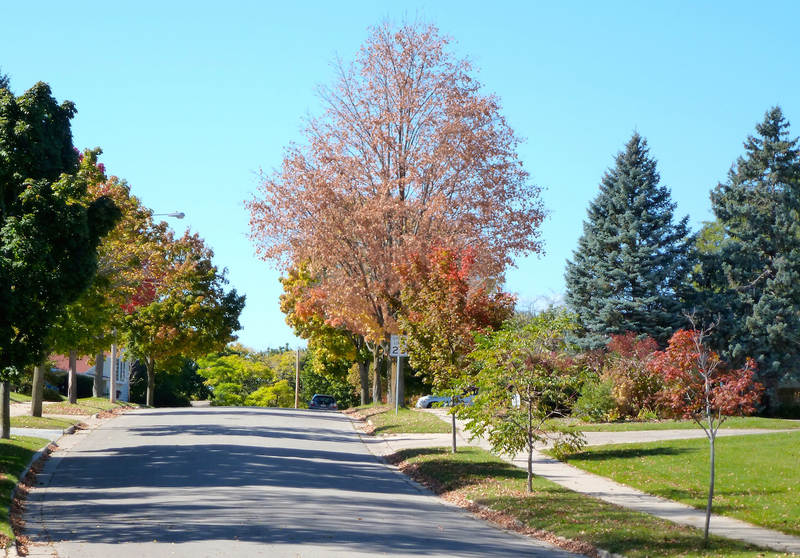 It’s a quiet residential neighborhood within minutes of Lake Mendota, parks and vibrant commercial areas. Skyview Park, located just south of the community, offers neighbors five acres of green space and playground equipment to enjoy. A greenway that extends north from University Avenue provides Old Middleton Greenway neighbors fast access to Lake Mendota’s shoreline. Marshall Park offers a sandy beach, a boat launch, canoe and kayak rentals, fishing and scenic views of the University of Wisconsin-Madison’s forested campus across Lake Mendota. University Avenue offers fast travel east and west from Old Middleton Greenway, and a number of local and chain businesses are located along the corridor. Central location and close proximity to parks and commercial areas make Old Middleton Greenway a well-kept west side secret. Old Middleton Greenway is comprised almost entirely of single-family residential homes that were built on quiet residential streets and cul-de-sacs. The community offers a great deal of versatility in its housing stock. Expansive, stately homes that top $500,000 are located in the community, as well as more modest homes priced below $300,000 that are ideal for growing families. A small business district is located along University Avenue in the neighborhood, and mixed-used development is located just beyond the community’s east border. Versatile housing stock and convenient location make Old Middleton Greenway an attractive option for homebuyers with varying needs. With University Avenue running along Old Middleton Greenway’s north border, neighbors enjoy fast access to Downtown Madison, Middleton and nearby businesses. Downtown Madison is about six miles east of the community, and Middletown is about two miles west. West Towne Mall and the vibrant commercial areas along Gammon Road and Mineral Point Road are about three miles south of Old Middleton Greenway. Hilldale Mall, meanwhile, is located about two miles south of Old Middleton Greenway on University Avenue. For information about finding a home in the Old Middleton Greenway neighborhood or to sell your Old Middleton Greenway home, contact our team for a better real estate experience. Old Middleton Greenway neighborhood is located on the West Side of Madison in MLS area Madison – W03. Below are more homes for sale in that area.